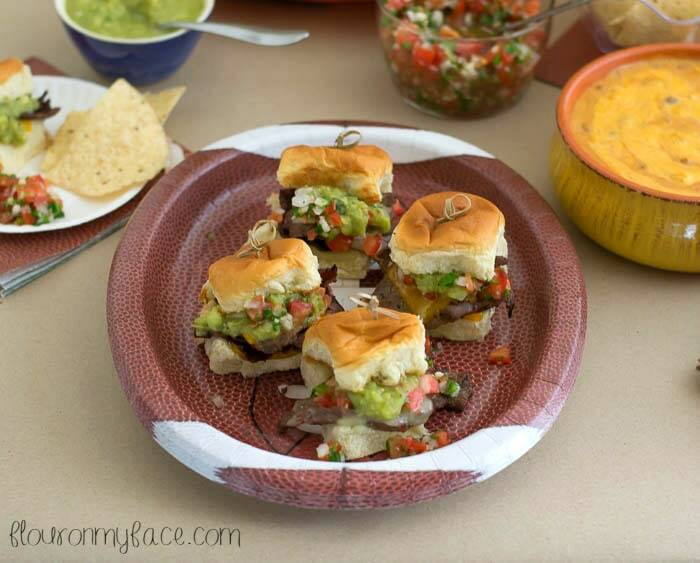 Disclosure: This Carne Asada Sliders recipe post was sponsored by KING’S HAWAIIAN® but the opinions are all my own. What is the one food that shows up at almost all game day celebration? KING’S HAWAIIAN® buns that are stuffed full of mouth watering fillings. 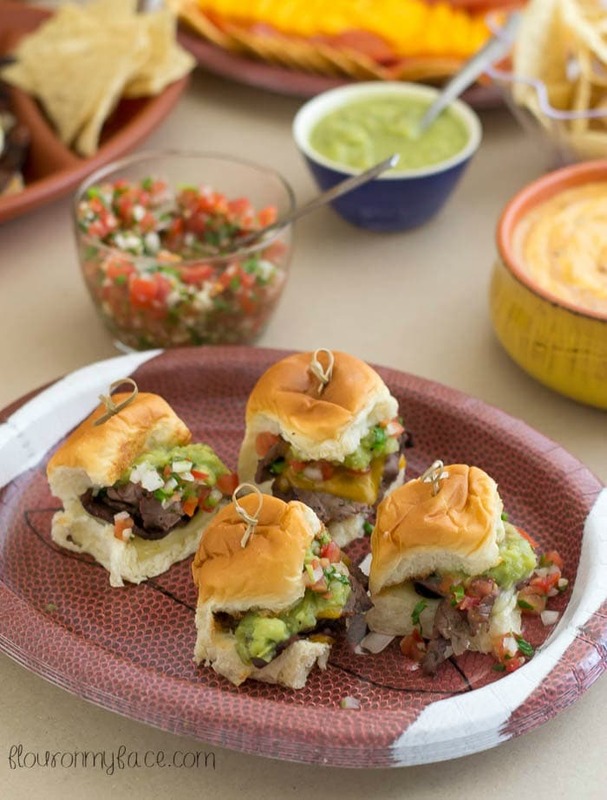 This Carne Asada Slider recipe is perfect for your home tailgating game day party. 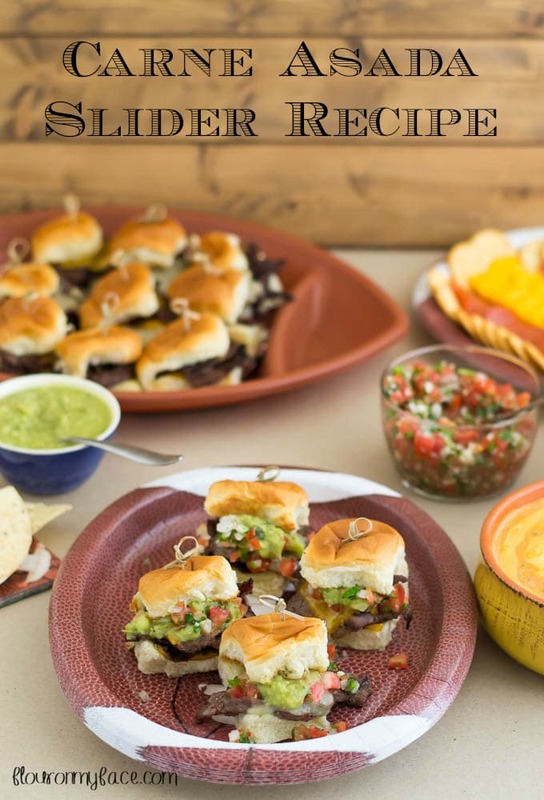 Sliders are my favorite food to serve on game day. We eat sliders all the time, not just on game day, but they make a perfect game day food. 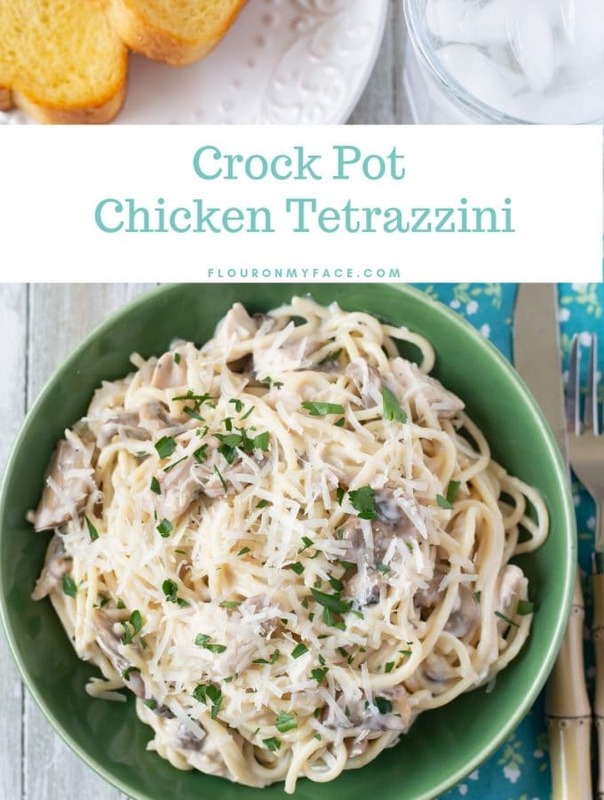 While we cheer on our favorite team I love to have easy to serve food on hand. I can make up a big platter of sliders and my guests can help themselves when they are ready to eat. My favorite place to shop for game day supplies is at Walmart. I know I’ll be able to save money at Walmart and I will be able to pick up all my ingredients and game day party supplies. 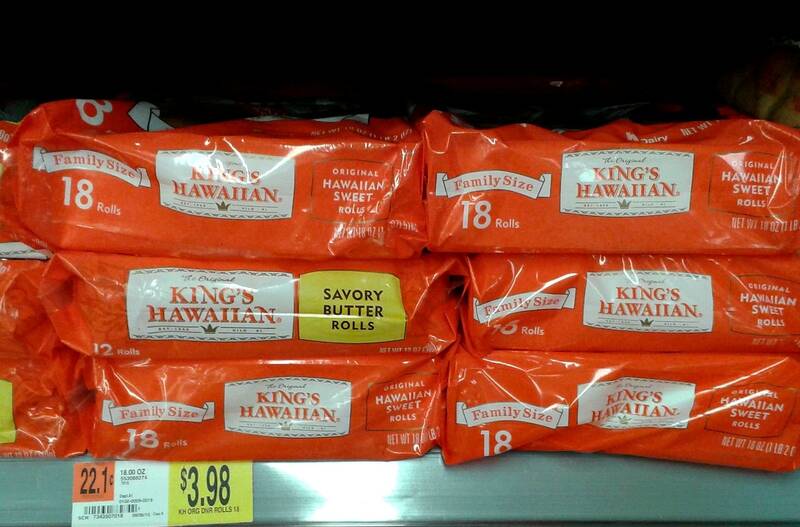 Walmart carries a large selection of King’s Hawaiian buns and rolls. It is the only store I have been able to find the King’s Hawaiian slider buns in an 18 pack, which is the perfect size package of slider buns for a game day party. 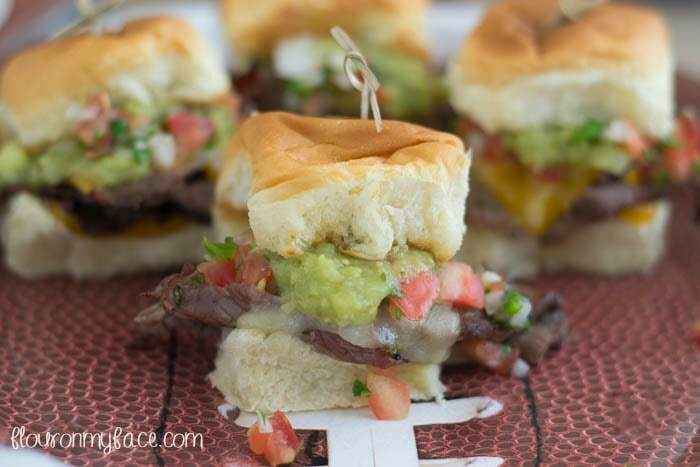 Carne Asada Sliders are so easy to make. It takes a little prep but is so worth it. Thinley sliced steak is marinated in a Mexican carne asada marinade then grilled over high heat. Carne Asada literally means grilled meat. The day before your game day party make the carne asada marinade and marinate the meat overnight. If you need to you can cut the marinating time down to a few hours but when you marinade the meat overnight it really soaks up the flavors of the marinade and helps tenderize the beef. The trick to pulling off an awesome Game Day extravaganza is in the planning. Planning and prepping your game day menu in advance lets you enjoy the game and your company without having to spend the day of your home tailgating party in the kitchen. Head out to Walmart and pick up all the ingredients and game day party supplies in advance. Waiting until the day of the game can really put unnecessary stress on yourself. 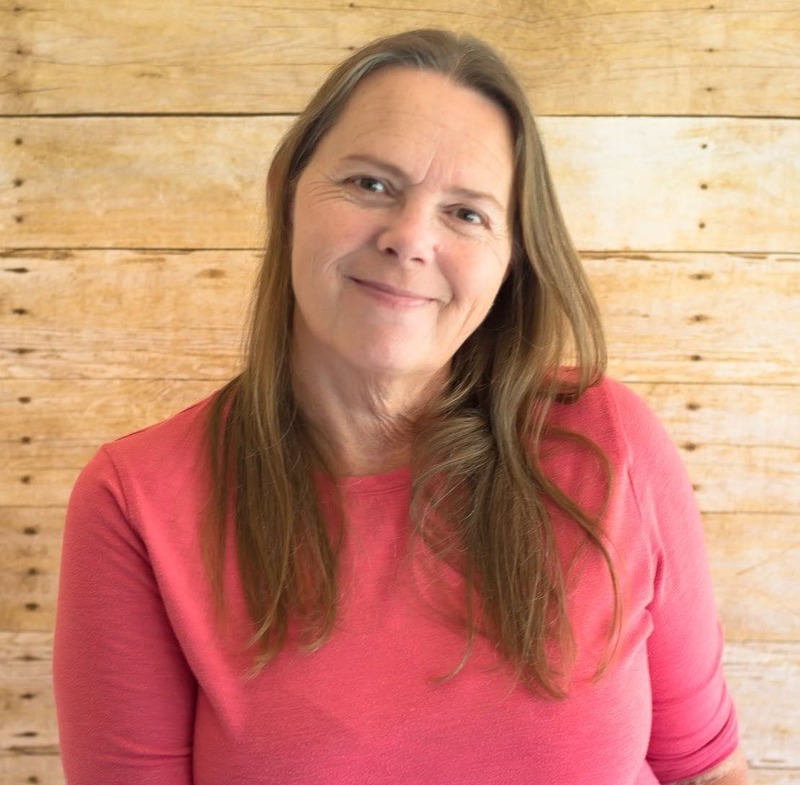 The idea is to enjoy yourself not drive yourself crazy rushing around because you didn’t plan in advance. Prepare any food that can be made in advance the night before like dips and a homemade Pico de Galo salsa. Marinade the meat the night before. Set up a table for all your food. 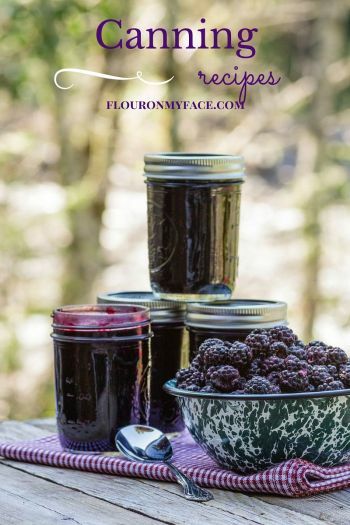 Put the first 9 ingredients into a blender and pulse for about 20 seconds. Put the steak into a ziplock bag and pour the marinade in. Heat a grill and cook over high heat. The thinner the meat slices the shorter the cooking time. Very thin sliced beef will only need to cook a minute on each side. Assemble the buns by cutting, placing them on a cookie sheet. Layer a piece of cheese, some steak and top with a piece of cheese. Leave the bun open and place in the oven at 375 for 3-5 minutes for the bun to toast and the cheese to melt. Put a spoon of Pico de galo and a spoonful of guacamole on top of the melted cheese. Close and secure with a pick. 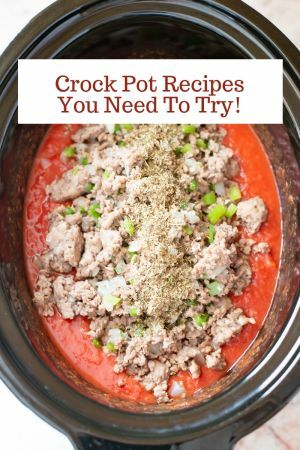 Serve immediately or cover with aluminum foil to keep warm. 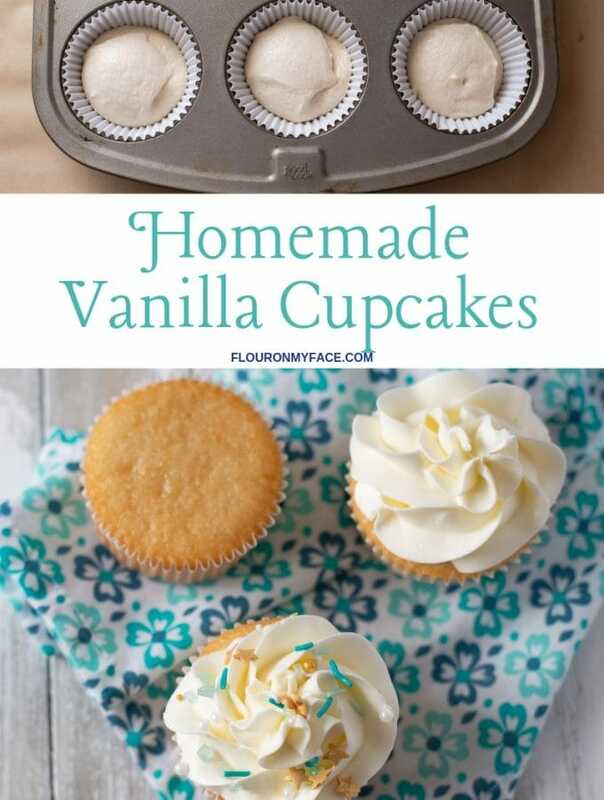 Follow Arlene | Flour On My Face’s board King’s Hawaiian & Walmart Game Day Party on Pinterest.